Who's going to be in the crossover title from Capcom/Sega/Namco? At the Nintendo Direct event last week, Nintendo announced an exclusive 3DS collaboration between Capcom, Namco Bandai, and Sega. The title - which will be published though Namco Bandai's Banpresto label - doesn't even have a genre yet, but teaser site has already been launched. 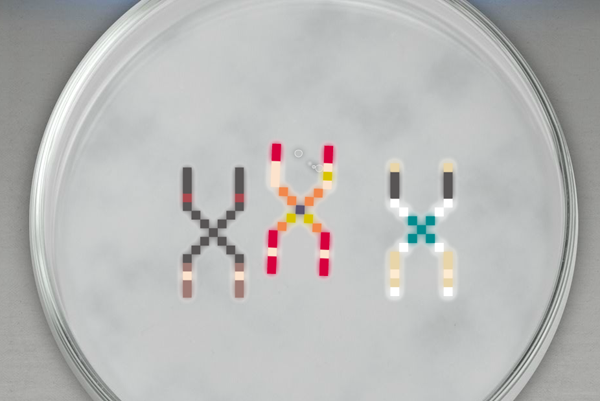 It presents three petri dishes, each with a label mentioning one of the companies involved in the game. 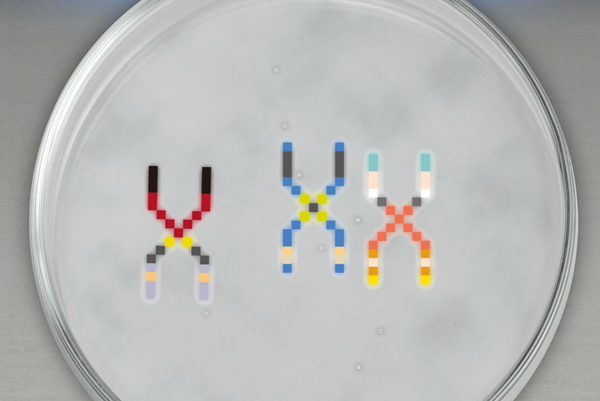 Clicking on a dish shows three colored representations of DNA. Some believe these representations correspond to characters from each company's best games. Now, fans are trying to figure out who's who, though a consensus has been made on certain strands. 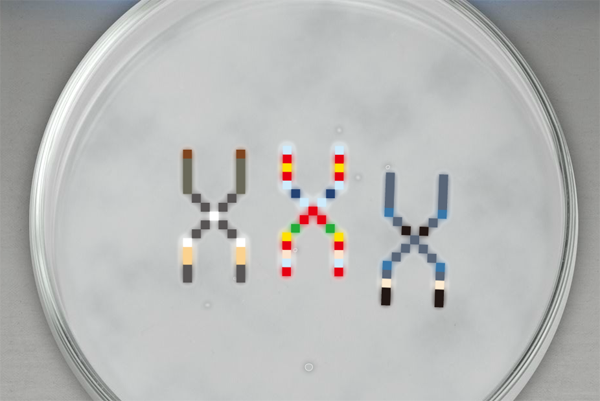 Guesses on the Capcom dish include Leon or Chris from Resident Evil and Zero from Mega Man Zero. For the Namco Bandai dish, .hack's Kite has been guessed as a possible character. Finally, on the Sega side Bayonetta, and Hatsune Miku from Project DIVA are in the running. And that's not even going into the idea that the images may be reversed.